Learn to be the channel for this Life Force Energy and help others to relax, balance, harmonize, and heal. All Levels include a beautifully printed manual for the appropriate level of training. *SOLD OUT* Sunday, January 14th, 2018 at Mount Sequoyah in Fayetteville, Arkansas. *SOLD OUT* Sunday, January 21st, 2018 at La Yoga Vida home studio in Leavenworth, Kansas. Sunday, September 2nd, 2018 at Heaven and Earth Retreats in Banks, Oregon. Register here. Learn Reiki symbols and how to incorporate them into your healing sessions for more deeper energy work. Receive the Level 2 Attunement and certification. Practice distance, past, and future Reiki techniques. Saturday, April 14th, 2018 at Yogaterrium in Fort Smith, Arkansas. Sunday, April 15th, 2018 at Yogaterrium in Fort Smtih, Akransas. Learn about Reiki add-ons such as crystal healing, sound, aromatherapy, color therapy, and meditations. Receive Level 3 Attunement and certification. Learn additional Reiki symbols and how to create crystal grids for deeper healing. Incorporate new techniques, such as psychic surgery, into your practice. Saturday, February 17th, 2018 at La Yoga Vida home studio in Leavenworth, Kansas. Sunday, April 22nd, 2018 at La Yoga Vida home studio in Leavenworth, Kansas. Receive the Master Attunement, symbols, ceremony, and certification. 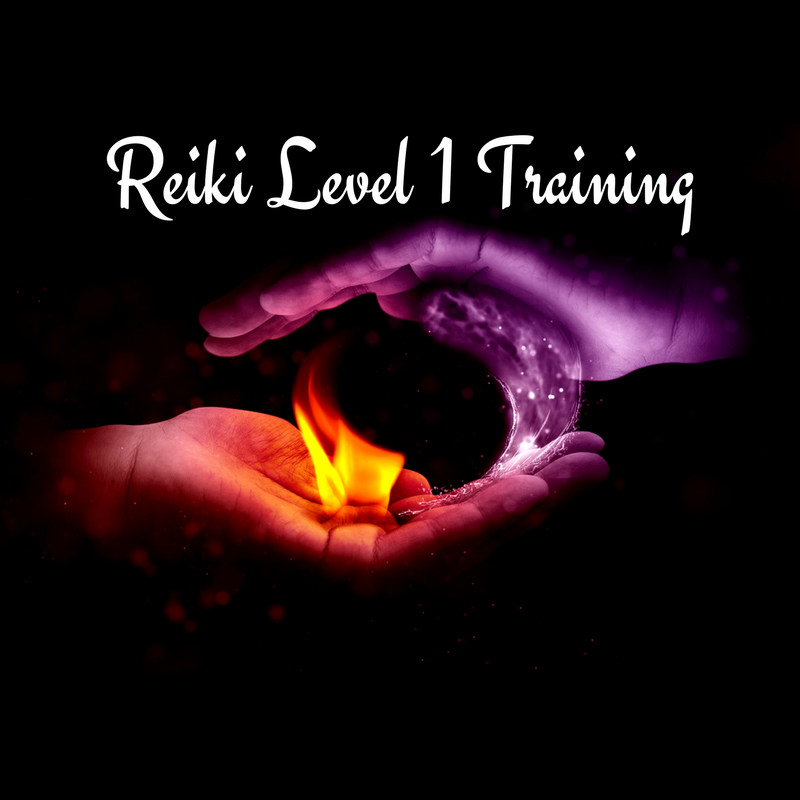 You will learn how to Attune and certify others wishing to give Reiki as practitioners. 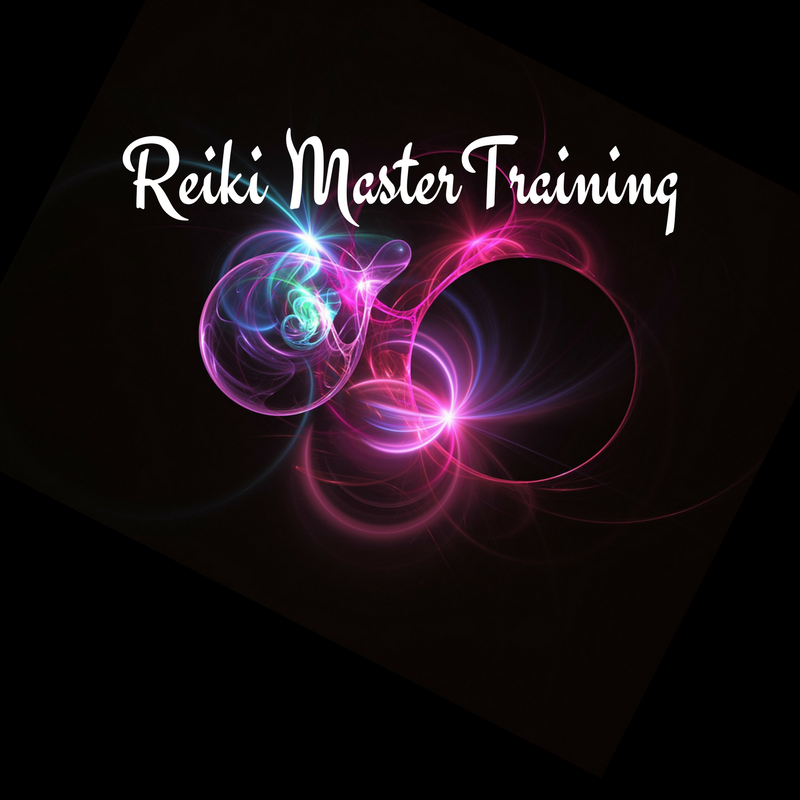 With the deepest level of training, the Reiki Master will learn how to amplify their sessions with the highest form of Reiki energy.